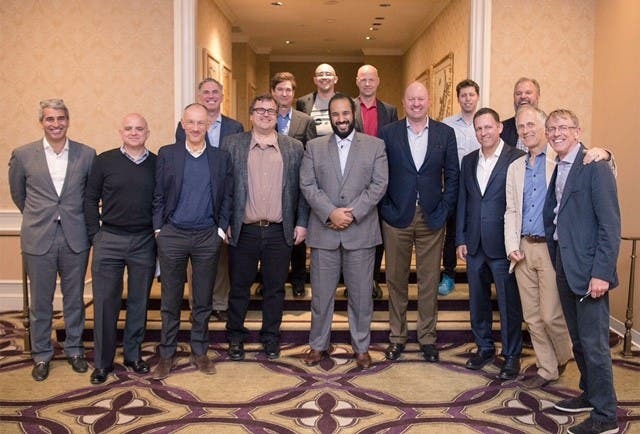 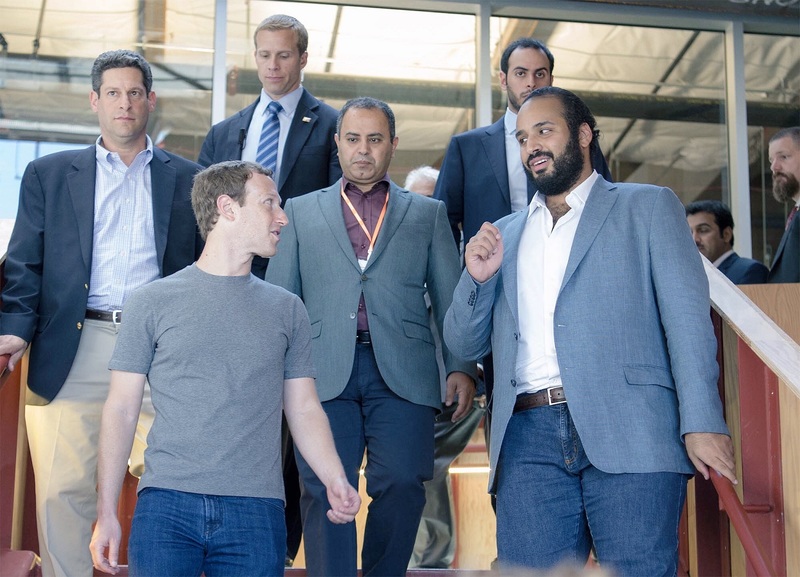 Saudi Deputy Crown Prince Mohammed bin Salman attended a panel discussion with a number of American innovators on Thursday. 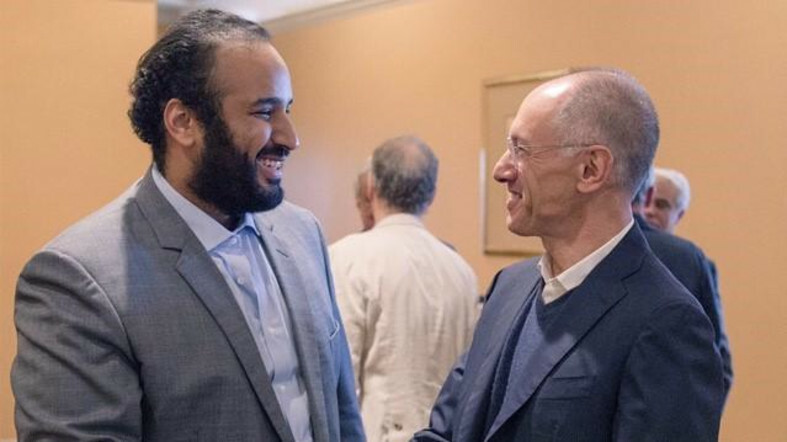 The prince was able to talk about future partnerships, investment opportunities, and attracting promising investments specifically in technological fields. 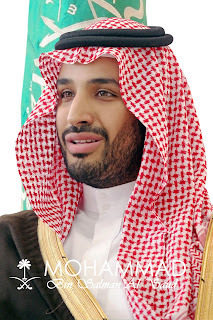 The panel discussions comes after Prince Mohammed held a meeting with Saudi businessmen in New York City. 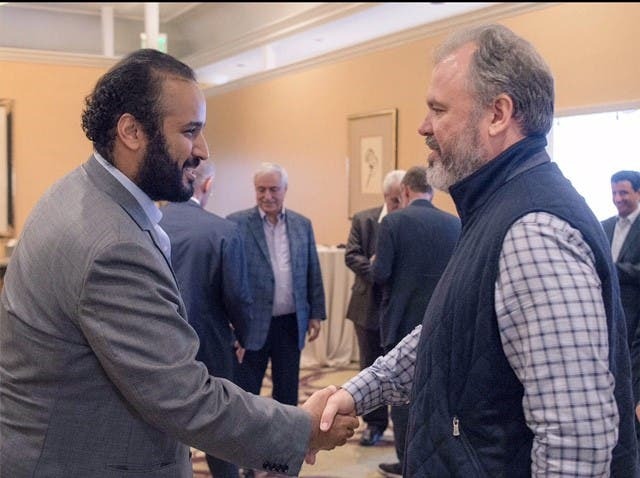 Prince Mohammed bin Salman is on a visit to the United States aimed at promoting an economic plan to reduce the kingdom’s dependence on oil revenues. 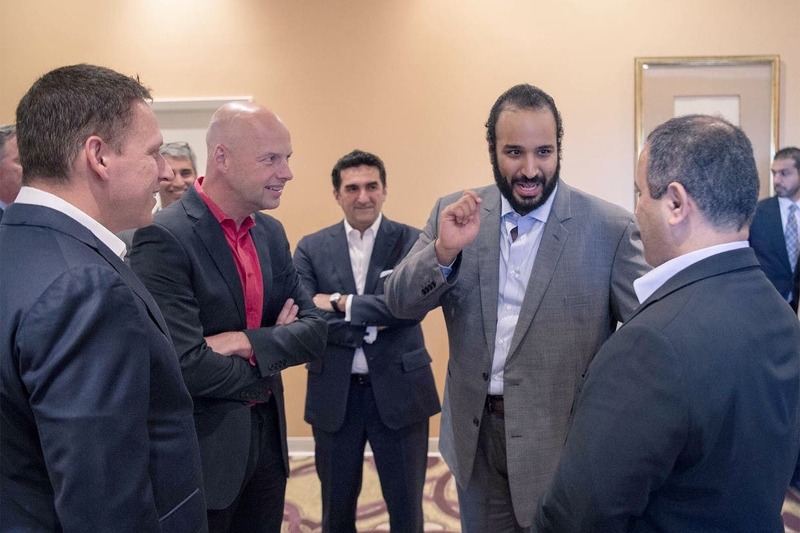 He is in New York this week, mainly for meetings with business leaders and investment bankers, after visits to Washington and the US West Coast. 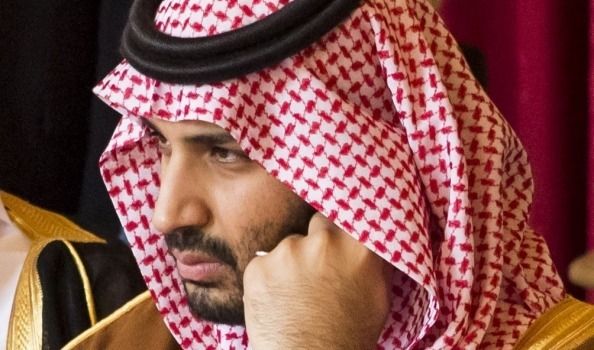 Prince Mohammed is overseeing Saudi Arabia’s ambitious economic plan - known as Vision 2030 - aimed at transforming the kingdom into a global investment power.